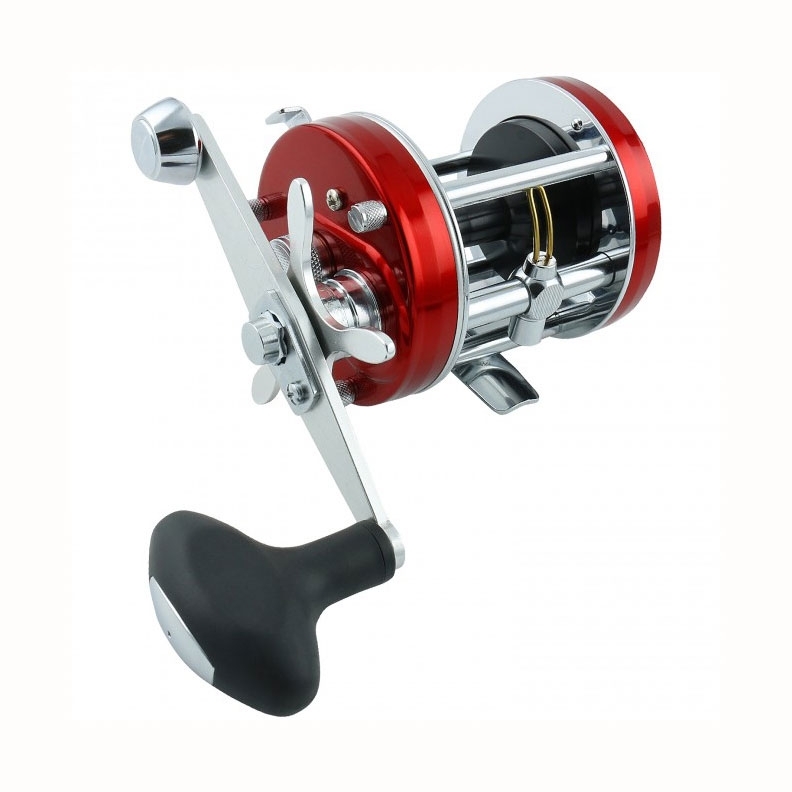 Abu Garcia Ambassadeur 7000C Compact Multiplier Reel. The new Swedish made Ambassadeur 7000C Compact offers anglers a reel that is the same size as the Ambassadeur 6000, but with greater line capacity. 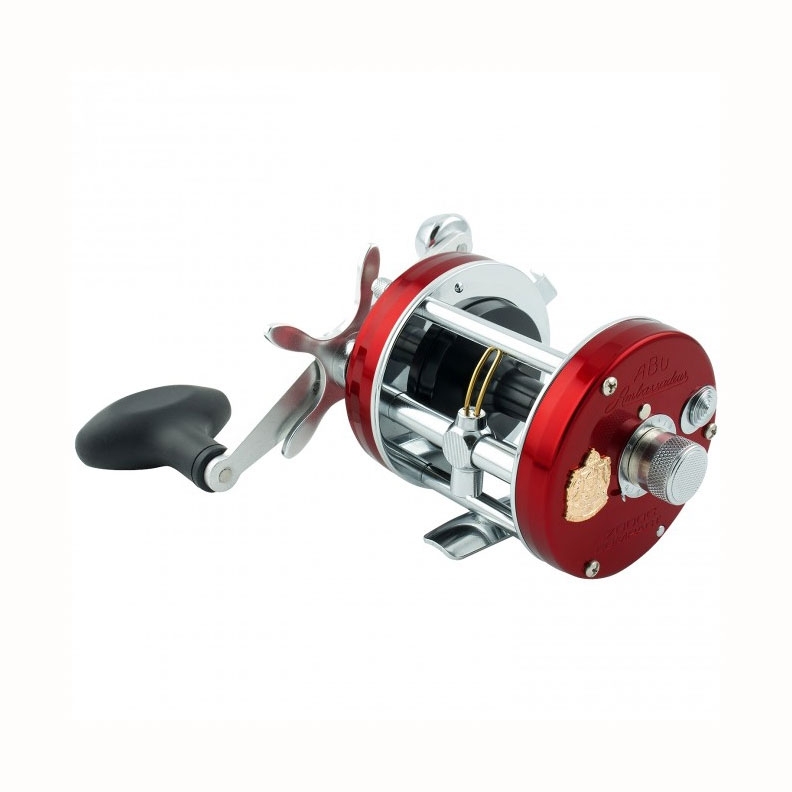 Brass gears and a Carbon Matrix drag system combined with an increased spool diameter make this an extremely compact and comfortable reel.